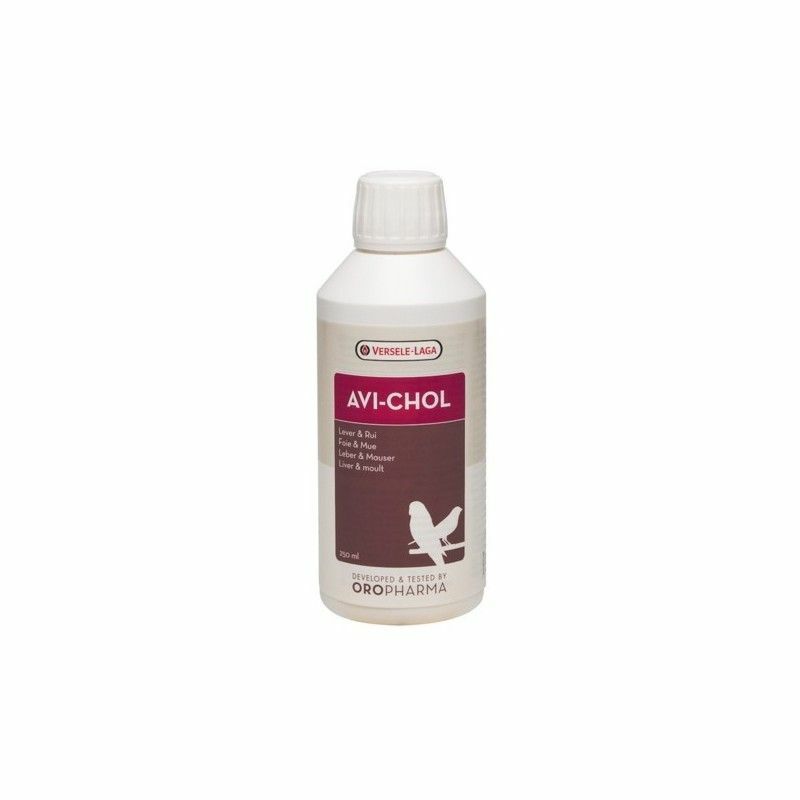 Versele-Laga Avi-Chol 250ml. 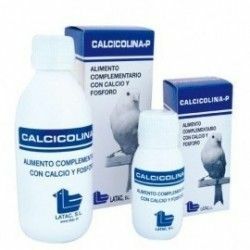 Food supplement for birds. 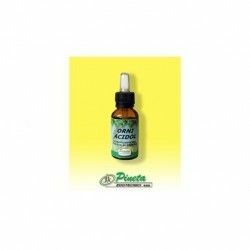 • Based on amino acids, sulfuric acids, and biotin, vitamin B12 and sorbitol. 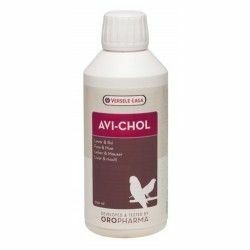 Oropharma Avi-Chol is a dietary supplement for birds for an optimal function of the liver and a change good. 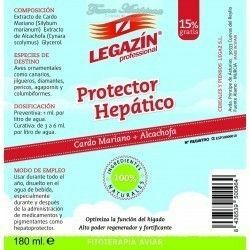 It is a tonic for the liver only based on amino acids, sulfuric acids, and biotin, vitamin B12 and sorbitol. 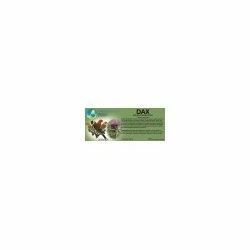 Avi-Chol ensures optimal growth, development and pigmentation of plumage perfect in the young birds, as well as the pigmentation of plumage and perfect in the development. 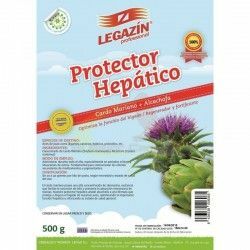 This product also promotes the elimination of waste of the color pigments and of medicines. 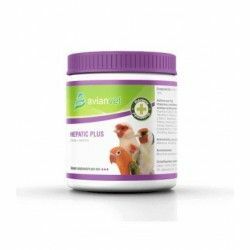 The liver function optimally is crucial to the health of your bird. 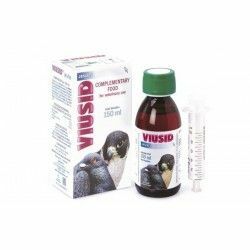 In the young bird, where the body is still in full development, the liver is subject to an extra effort due to the greater need for energy, proteins, vitamins, fats, and hormones. During the moult the plumage is completely replaced. All the necessary elements must be available in appropriate proportions and supplied in an appropriate manner. Any deficiency will be visible in the poor quality of the feathers. The liver of his bird is subject to an additional load when the color pigments (canary of color) are given. The medications also put pressure on the liver of his bird. 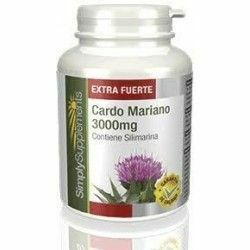 Hence, the importance of managing a supplement that supports the liver. 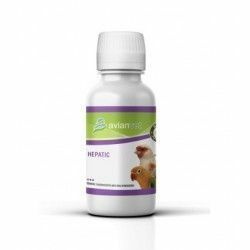 Avi-Chol contains the active components (choline methionine, biotin, vitamin B12 and sorbitol) required for the optimal function of the liver resulting from a plumage perfect, and brilliant pigmentation.